A site for my music!!! 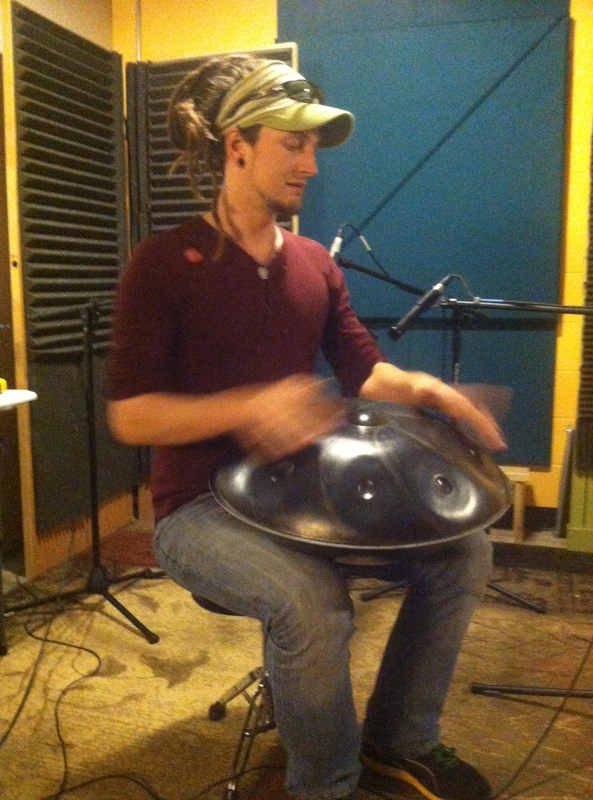 Posted by Smokin' Gio in Bad Storm Studio, Daniel Waples, Music. Daniel has been in the studio for the last couple of days. We are working on samples to be distributed (for a price). Things are still going along at breakneck speed, but two CDs have been done since the last hit on this blog. More coming soon!! !